TECFA is a research and teaching unit created in 1989 by the Faculté de Psychologie et des Sciences de l'Education ("School of Psychology and Education") of the University of Geneva. It is active in the field of educational technology.  TECFA's research covers a large area of interests, including: cognitive issues in learning technology, computer-supported collaborative learning, virtual learning environments, computer-mediated communication, information systems in education, and distance education. Since 1994, TECFA offered a master's degree in educational technology. Formerly delivered as "DESS en Sciences et Technologies de l'Apprentissage et de la Formation" (STAF) it has been reshaped in 2005 as "Master of Science in Learning and Teaching Technologies". Since its creation, this degree combines presential activities (6 weeks per year) and web-based activities. TECFA has been a pioneer in the design of a virtual campus promoting a constructivist approach. Tecfa's server history, Internet Technologies used since 1993, Hits on Tecfa's main www server since 1995 (in French). You can find similar information in English on our maintenance page. Lists of publications are available through individual home pages or specific research projects.